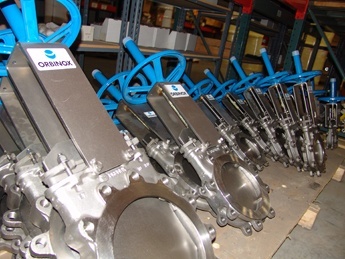 The Val-Matic AWWA Swing Check Valve with its rugged construction and full flow area is the most specified check valve for municipal/industrial water and wastewater applications. 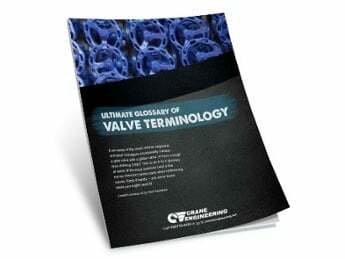 Its smooth, unrestricted flow design can provide significant savings in pumping costs over other check valves with reduced ports. 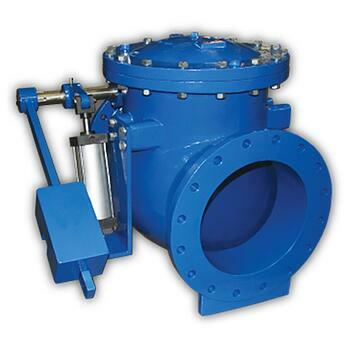 Its ductile iron 250 psi rating and fusion bonded epoxy coating place the Val-Matic Swing Check Valve in a class above other swing check valves. 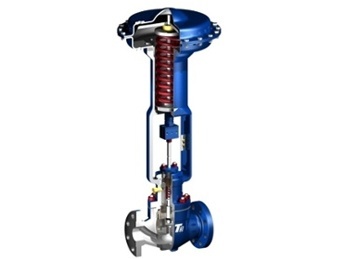 The available closure options of Lever & Weight, Air Cushion, and Lever & Spring allow the valve to be used effectively in a wide range of pumping system applications.